The 2014 Shenandoah America the Beautiful Quarter Bags will appear from the US Mint as part of the second release of its 2014 America the Beautiful Quarters™ Program. Authorized in 1926, but not established until 1935, Shenandoah National Park is located in the Blue Ridge Mountains of Virginia. Encompassing almost 200,000 acres, the park is best known for its extremely scenic Skyline Drive. However, nearly 40% of the land has been designated as wilderness leaving a lot of the park to be explored on foot. 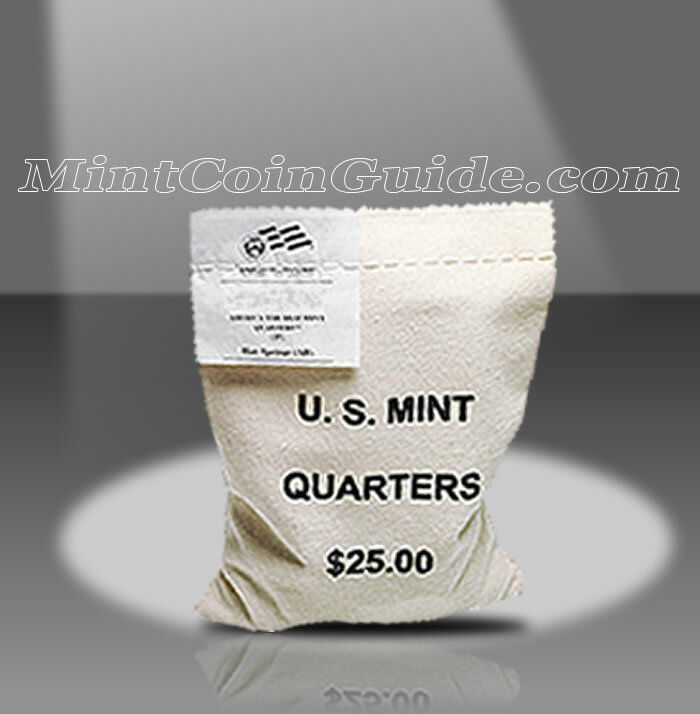 Each bag will contain 100 circulation quality strikes from either the US Mint’s facility in Denver or the US Mint’s facility in Philadelphia. Buyers will have the choice of which Mint’s product they would like to purchase. By the time the program is completed in 2021, a total of fifty-six new quarters will have been created under it. The Shenandoah National Park Quarters will represent the twenty-second strike of the program which debuted in 2010. The Shenandoah National Park is located in the state of Virginia, the 10th state to be admitted to the Union which occurred on June 25, 1788. A release date for the Shenandoah Quarter products has not yet been announced by the US Mint. 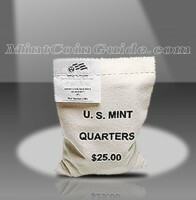 An issue price for the Shenandoah Quarter Bags has not yet been announced by the US Mint. Buyer’s will have the choice of 100 circulation quality quarters from the US Mint’s facility in Denver or 100 from the US Mint’s facility in Philadelphia. George Washington is found on the obverse (heads side) of all of the America the Beautiful Coins, as designed by John Flanagan. The first President of the United States was first featured on the 1932 circulating quarter dollar. The reverse (tails side) of the coin will showcase a portion of the national park.